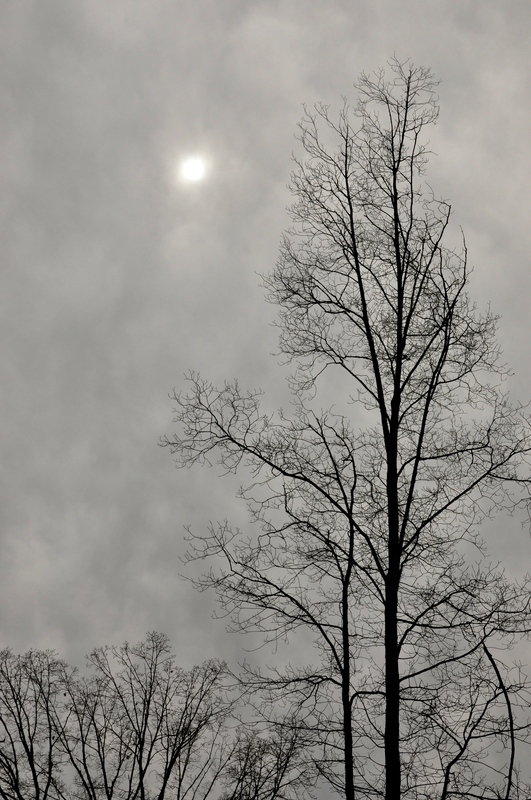 A gray day at a horse farm in North Carolina. This entry was posted in The Sting and tagged dark thoughts, depression, sad, state of being. Thanks for stopping by, Mari and TheGirl!